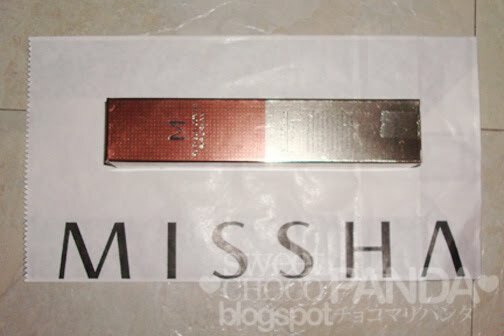 I haven't posted in while >.< ... but I am Back.. Missha is a korean brand, that is actually very accessible in the United States. They Have a website www.Missha.net available in both English & Korean. They Even opened up a store in New york. They offer a variety of make up at a reasonable price range. They also have a number of BB Creams Available. 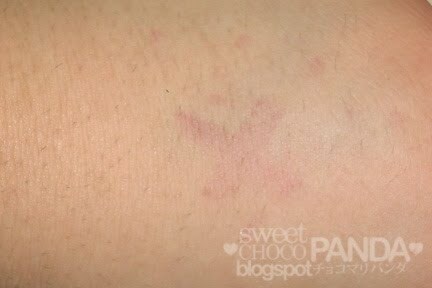 I purchased The M Perfect Cover BB Cream in #23 Natural Beige . 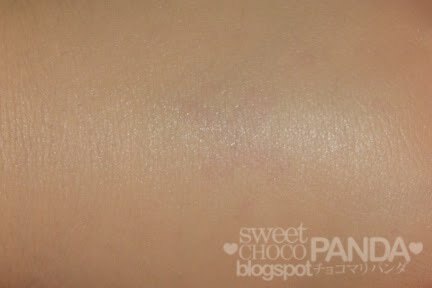 The first thing I noticed about this BB cream is that it comes in 4 different shades, since the usual BB cream comes in 1 or 2 shades. I guess since they are marketing in the US they are including more shades to suit the array of skintones. 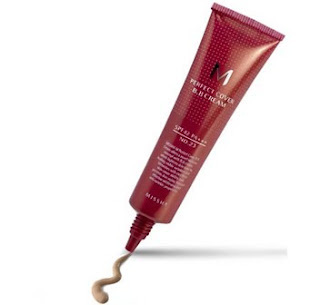 M perfect cover BB cream cost about $29.99 for a 50 ml tube. I got the 30 ml one to try which isn't available on their site. 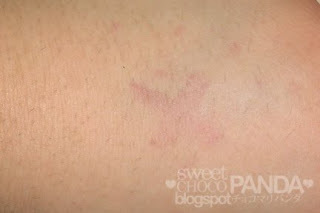 It provides good coverage and when using the the right amount does not feel thick or heavy. Anything with feel heavy if you use too much. Before opening the the tube I used the sample packets I got which turned out to be a good idea. I found that my skin tone matches better with #21 Light Beige instead of #23 Natural Beige. The 2 shades are not that different from each other, but I found that #23 is a little too dark not even a big difference but I feel like its more noticeable when foundation is a little too dark than when its a little too light. So I ended up not opening the box hehe. On a note This works well with M BB Boomer which is a primer and will help make your BB Cream last longer, which I also bought but did not open yet so look forward to a review of that. Thanks for following! Great review, I have such a hard time matching my color for these BB creams since they turn out kinda ashy on me. looks gr8...and thanx for following my blog!! !